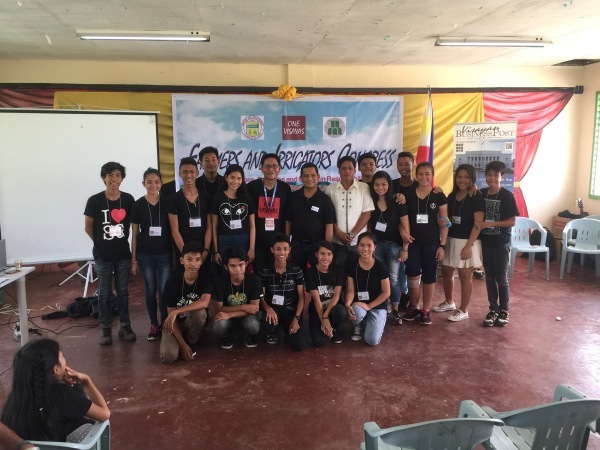 Eighteen student leaders from various parts of Leyte successfully completed the ONE Discovery intensive leadership training seminar in Pastrana Leyte. The three days and two nights live–in training involved organization management and psycho-emotional exercises intended for students to discover their individual inner leadership and decision–making potentials. 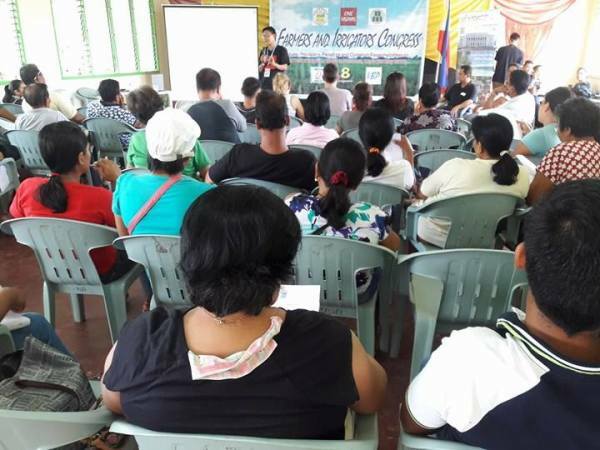 Mostly coming from financially challenged backgrounds, the student leaders underwent demanding tasks and problems designed to test their ability to solve adult problems. 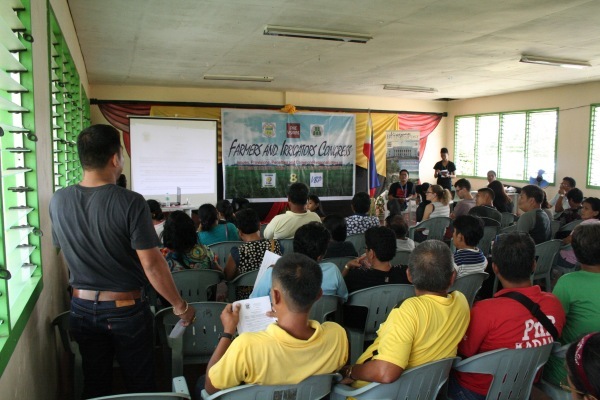 Organised by ONEVisayas on behalf of Pastrana LGU, the Farmers and Irrigators Congress was held at the Juan Villablanca Memorial High School in Pastrana, Leyte on May 20th 2017, with the purpose of disseminating information to the local farmers and irrigators, the issues, provisions, penalties and common responsibilities on the use of irrigation water in the municipality. thier first project since completing a leadership training course a few weeks earlier. 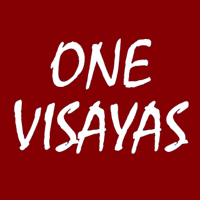 ONEVisayas was officially incorporated in August 2016 and 2017 represents our first full year of operation. It's been 12 months of fantastic progress and many days to remember. This is the story of our year.